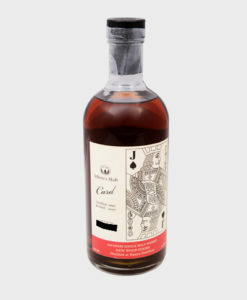 Due to the exclusive nature of this bottle, pricing and delivery information is available by request only. For serious inquiries, please contact concierge@dekanta.com. An iconic collection that is truly in a league of it’s own. 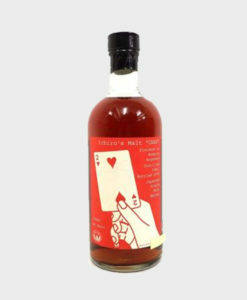 The last time a complete collection of the Ichiro’s Malt Card Series came onto the market was at auction in September 2017, the final price at the Sotheby’s event ended at $455,000. 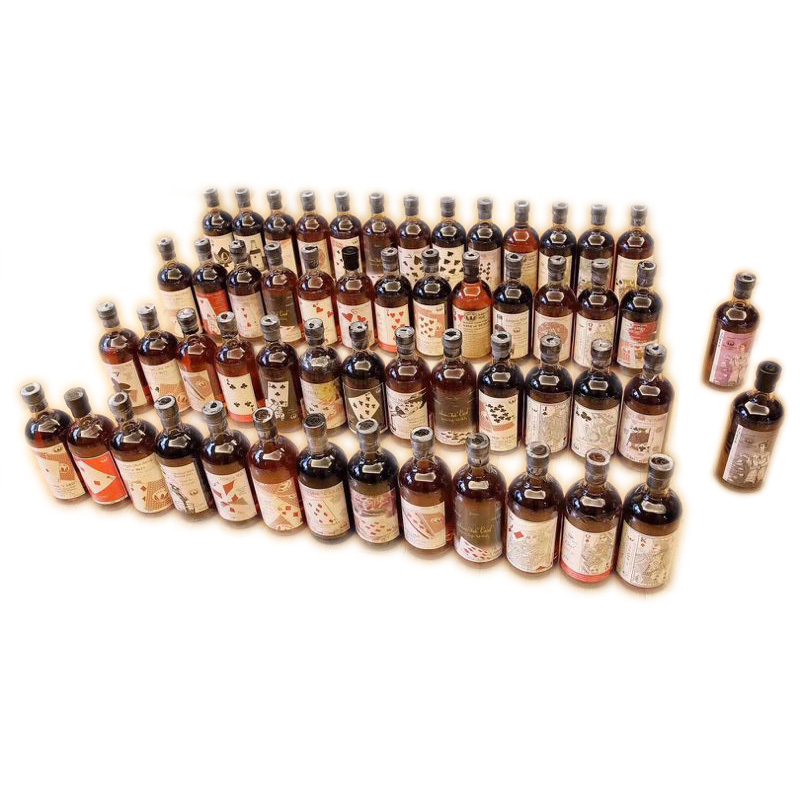 Since that time demand for rare bottles of Japanese Whisky has grown significantly, making this set one of the most desirable in the world among the whisky elite. 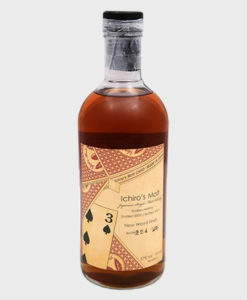 Several Japanese whisky distilleries have produced legendary lines of whisky bottles, and Ichiro’s Malt Card Series is one of them. 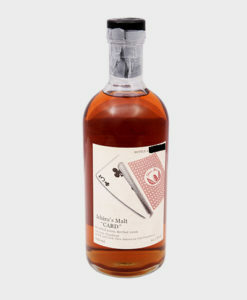 Just like a deck of playing cards, this unique collection features 54 bottles that represent each card in a deck. Each vintage bottle has its own original card label, but not only that – they each have their own one-of-a-kind, luscious flavors that make them even more irresistible. Hanyu Distillery, now a closed whisky distillery, was one of the most renowned distilleries in Japan just like the Karuizawa Distillery. Even though the Hanyu Distillery was founded for whisky production, this family business went further back in Japanese history. In 1626, the Akuto Family were sake makers in Chichibu. But that changed when, in 1941, the family established a business in Hanyu and began producing Scotch-like whisky. 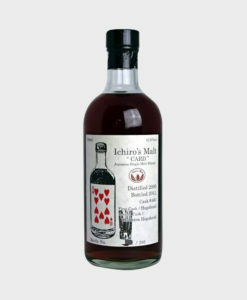 During the time of its opening, Hanyu Distillery created the Ichiro’s Malt Card Series line. 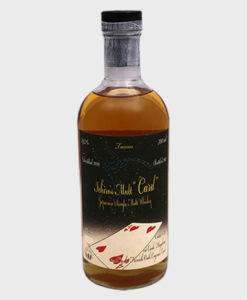 Unfortunately the popular distillery closed down in 2000. However, there was still stock left behind, which an heir of the Akuto Family inherited, and that’s why the Hanyu legend continues living today. The entire card series collection is so rare and valuable that it has sold for more than $500,000 at auction!